Want to hold your own physical precious metals in a registered account? 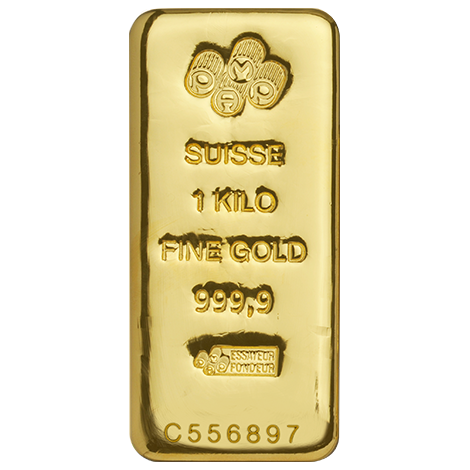 Guildhall Wealth Management offers a variety of gold and silver bars and coins for investors to choose from. This article is aimed as helping you understand the different precious metals products available so that you can create a hard asset portfolio that is right for you. 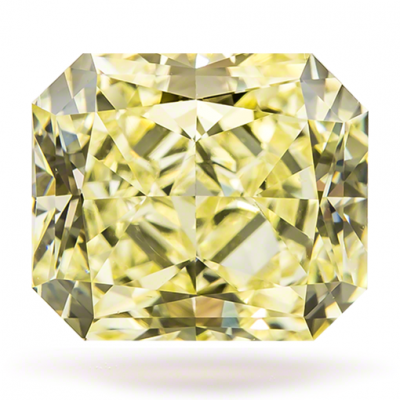 Get the wealth protection that comes from owning your own allocated and segregated physical gold and silver. 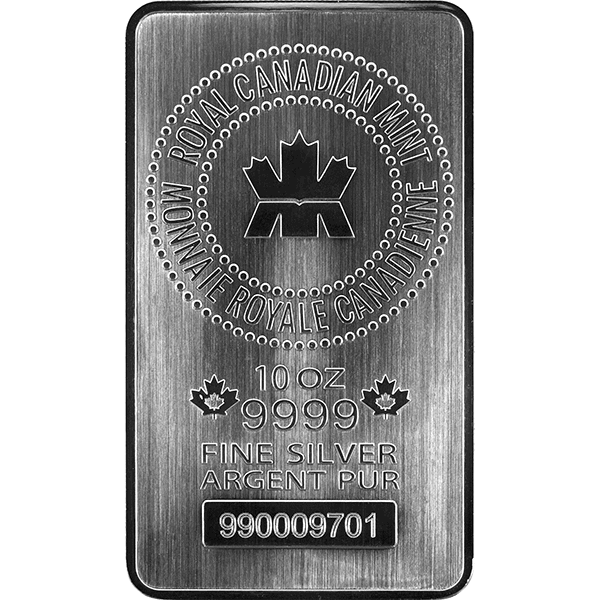 All silver and gold products offered within registered accounts are London Bullion Market Association (LBMA) approved. The LBMA publishes a list of accredited precious metals refiners whose gold and silver bars meet good delivery standards making them acceptable for global settlement. This means that investors can be rest assured that they are buying the absolute best quality gold and silver products available. 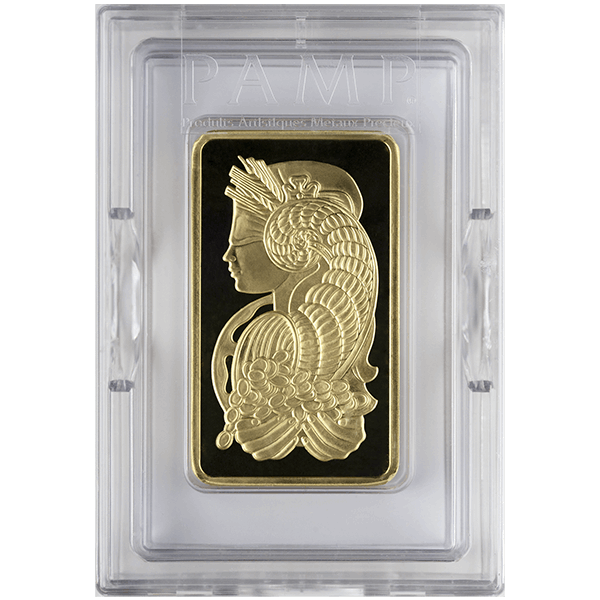 Precious metals products come in bar and coin form. 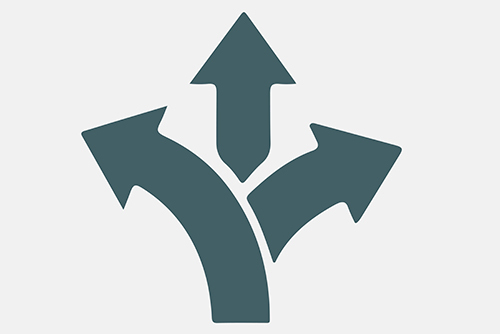 Deciding which is right for you depends on your investment goals. 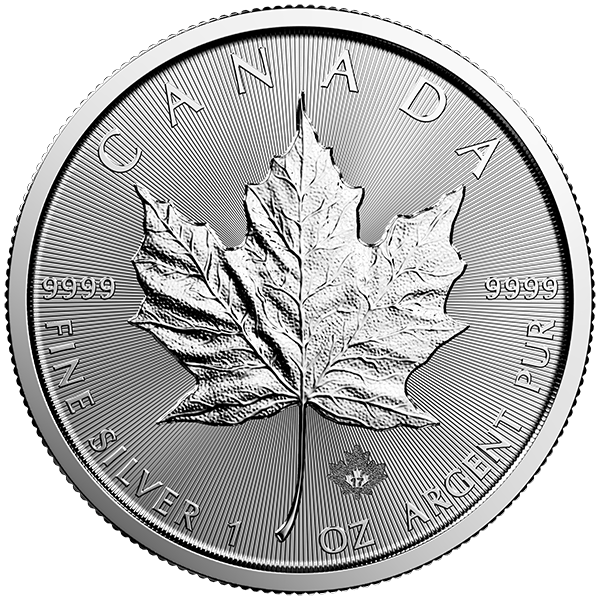 Coins, like the Canadian gold and silver Maple are produced by the Royal Canadian Mint and are considered legal tender. 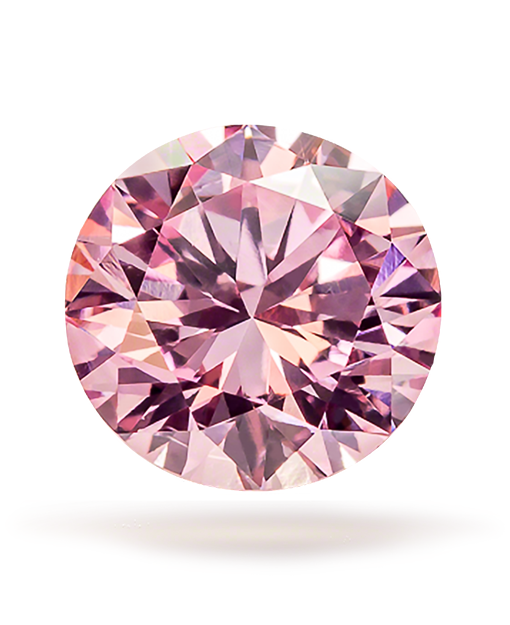 They are produced in 1 ounce increments with intricate designs on each side. As a result, they tend to be more expensive by the ounce than bars. 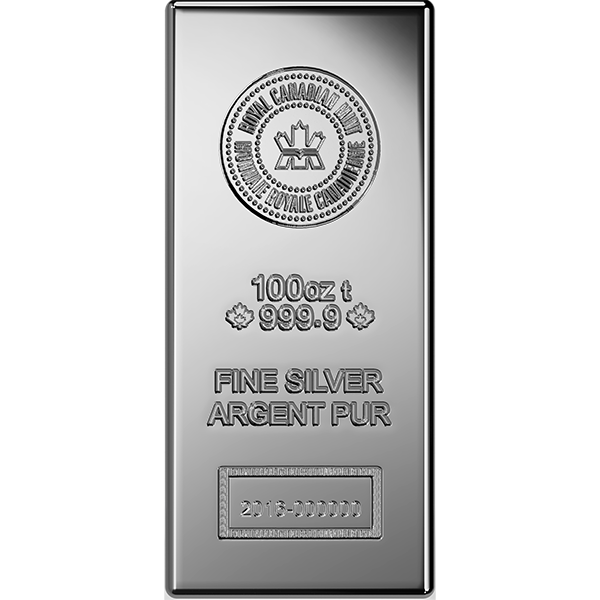 What makes bars appealing within the registered account is the lower costs and that each bar is stamped with an individual serial number. 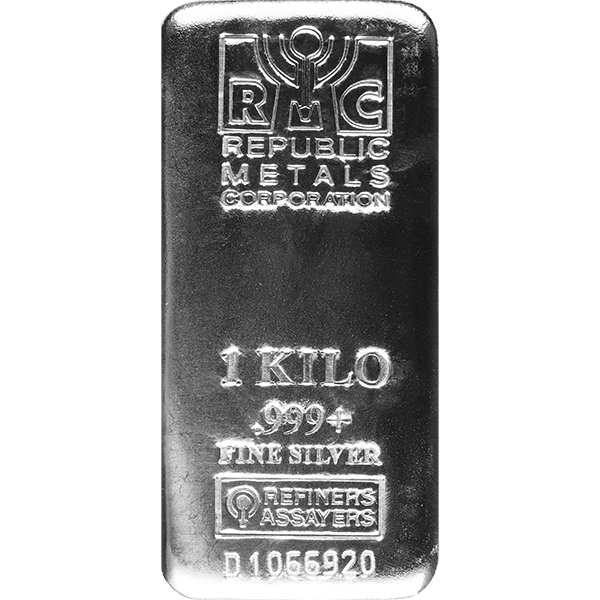 Bars come in various sizes like 100oz, 32.15oz (kilo), and 10oz for silver and 32.15 (kilo), 10oz, 5oz, and 1oz for gold. 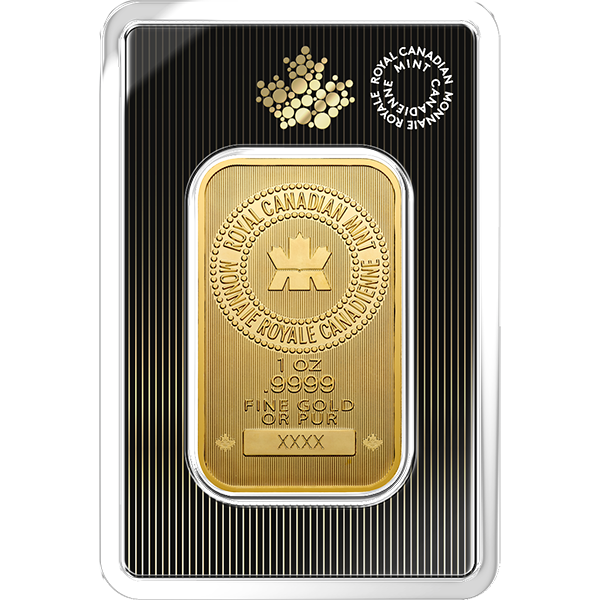 All bars are .999% pure and are refined by Royal Canadian Mint, Republic Metals Corporation, Perth Mint, as well as PAMP Suisse. Generally, the larger the bar the lower the premium. For investors concerned with costs may wish to consider selecting larger bars for their portfolio. Depending on the size of the portfolio investors may want to consider the liquidity that smaller bars offer. The ability to sell smaller increments could be worth the slightly higher initial cost. The following are three examples of a 1,000oz silver acquisition. 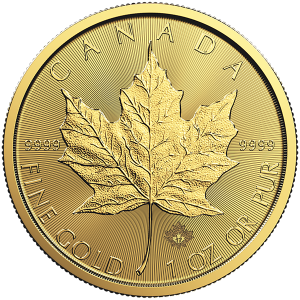 Below are precious metals bars and coins are eligible for RRSP, RESP, LIRA, RRIF, LIF, and TFSA accounts.